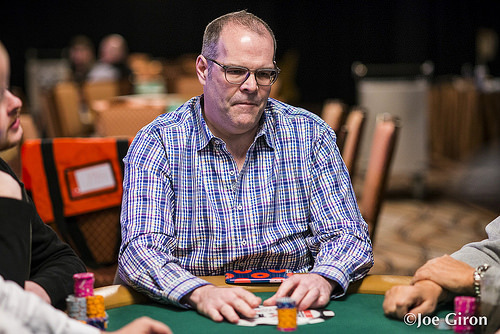 Aaron Wallace Takes Down the Largest Non-Hold'em WSOP Event Ever Held. 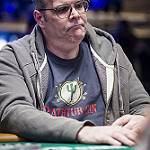 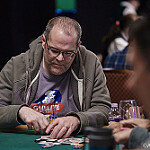 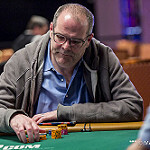 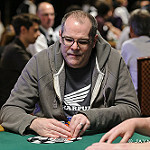 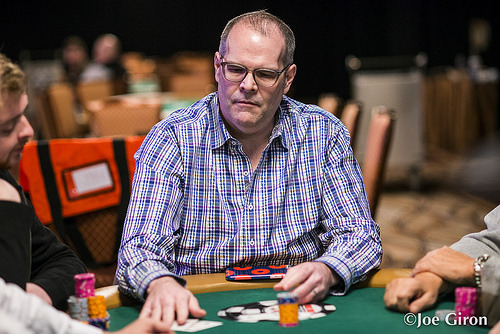 Las Vegas Poker Pro Collects His Second WSOP Gold Bracelet Just as Main Event Begins. 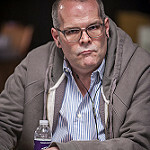 Event #16 Official Report -- No-Limit 2-7 Lowball Championship. 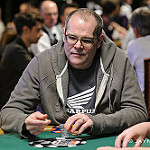 Amazing Feat: Englishman Collects Gold Bracelet First Time He Plays the Game. 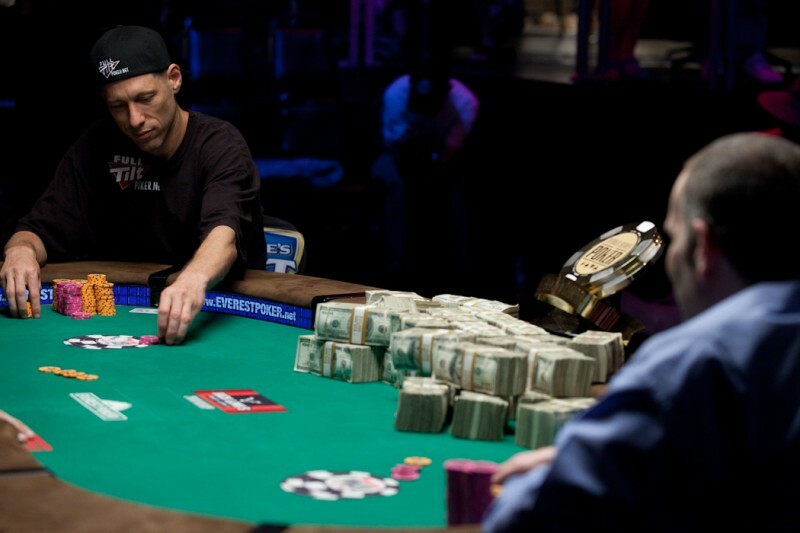 In a wild final table, Bord comes back to give England its first WSOPE Main Event win. 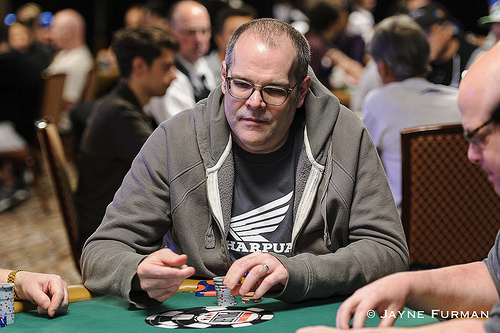 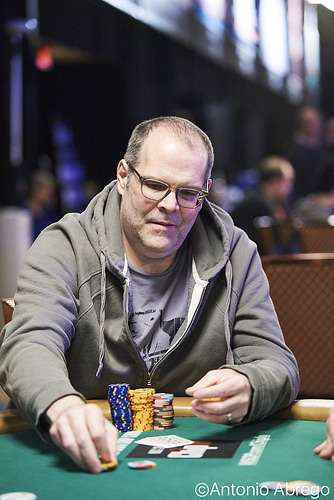 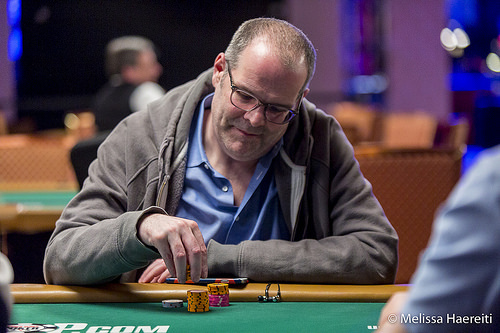 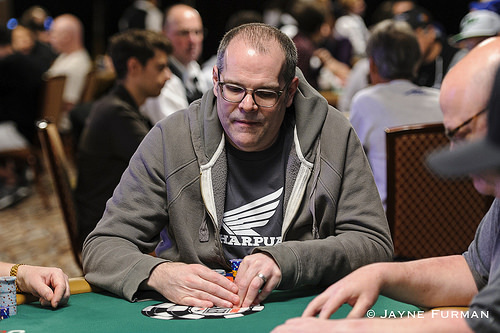 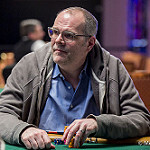 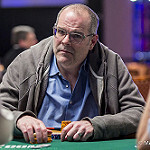 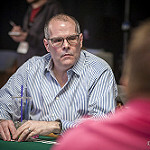 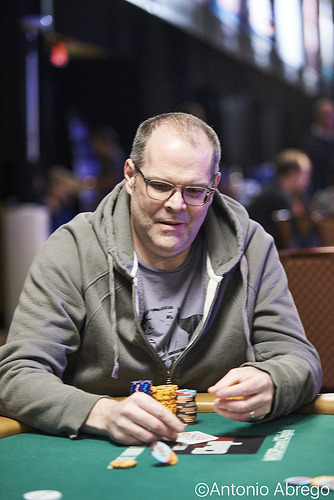 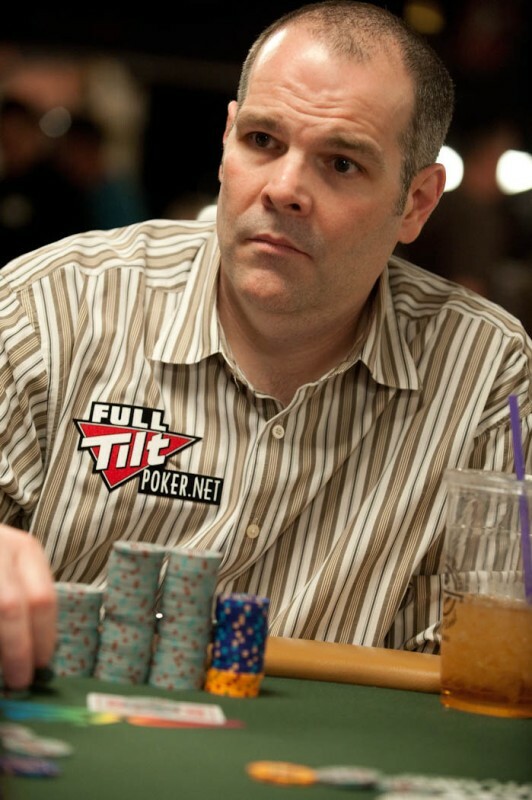 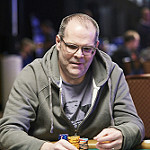 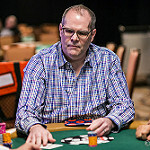 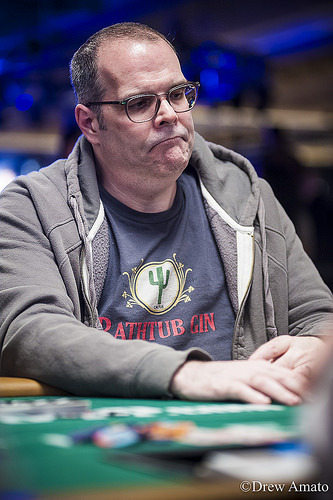 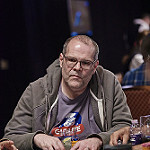 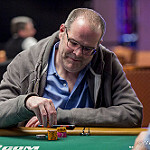 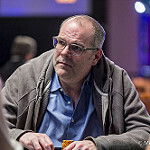 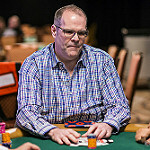 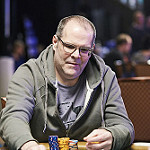 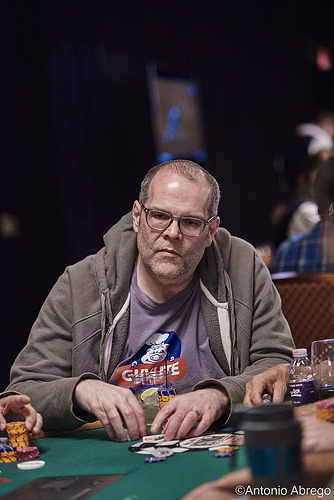 Gus Hansen slays Jim Collopy to capture his 1st WSOP Gold Bracelet in London. 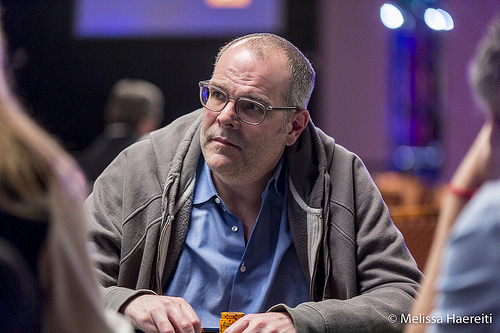 The Great Dane Wins Heads-Up Championship and Finally Earns Long-Awaited Gold Bracelet. 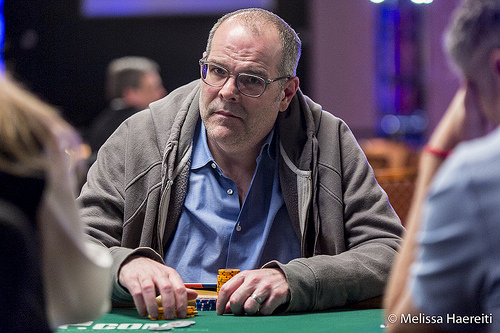 Best Two-of-Three Heads-Up Match Suspended at WSOP Europe. 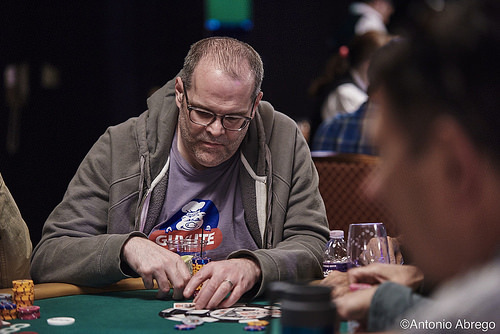 WSOP EUROPE CONTINUES WITH STAR-STUDDED FIELD IN HIGH-ROLLERS CHAMPIONSHIP. 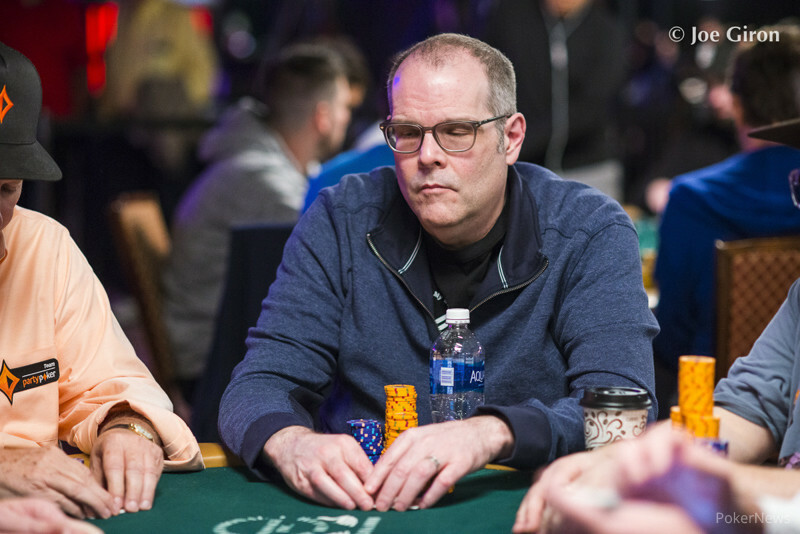 27 All-Stars Vie For $1 million prize pool. 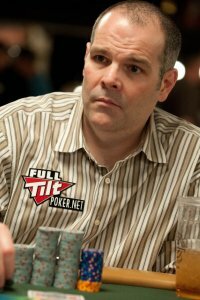 Check out the preview to this week's show. 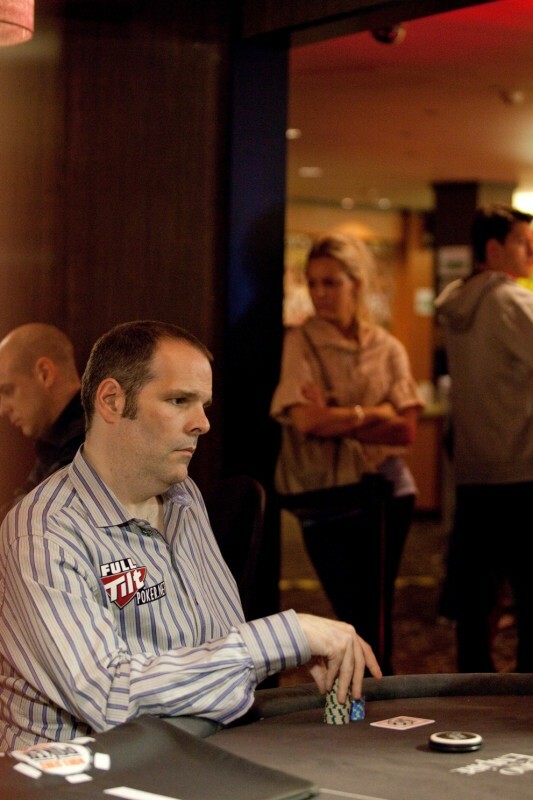 Profile and Q & A with November Niner Michael "The Grinder" Mizrachi. 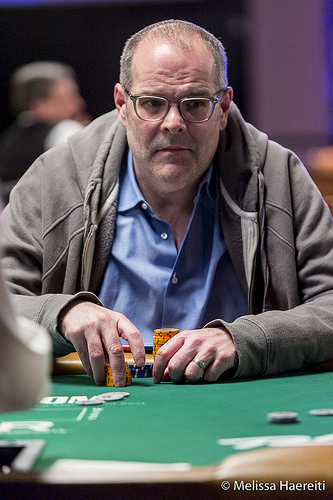 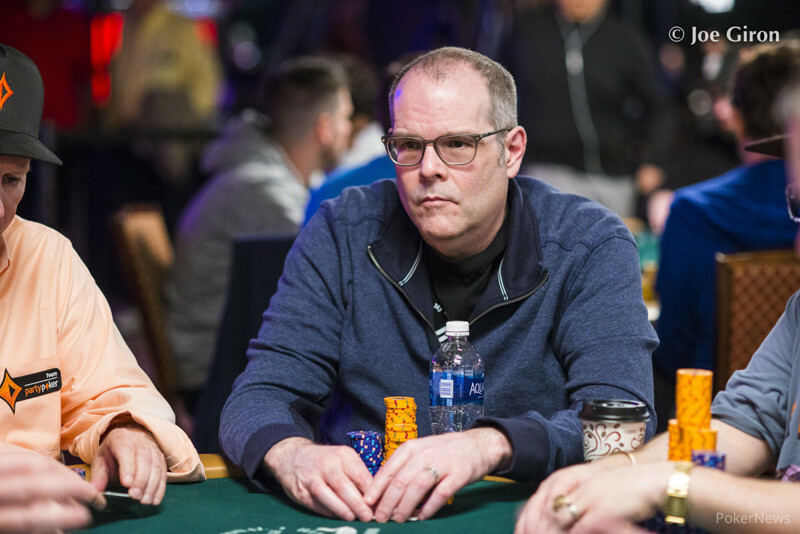 1996 World Champion Achieves Memorable Victory in Poker’s All-Star Game. 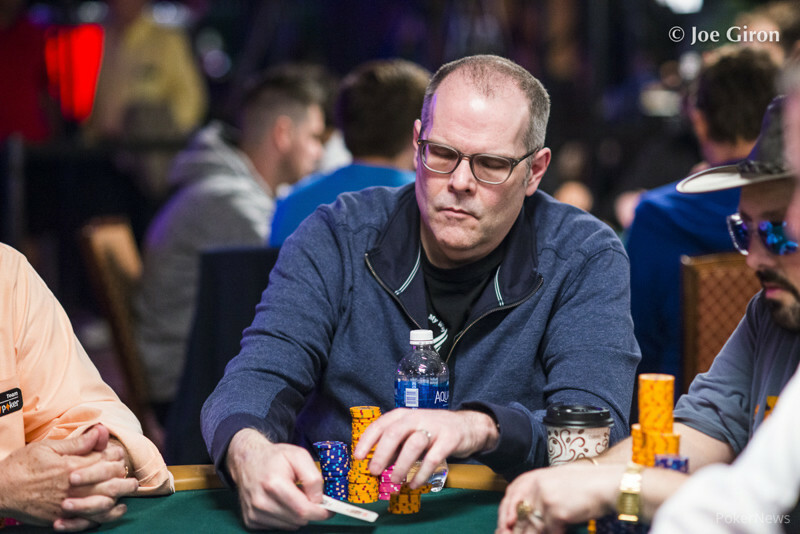 $1 million up for grabs, big names battling it out. 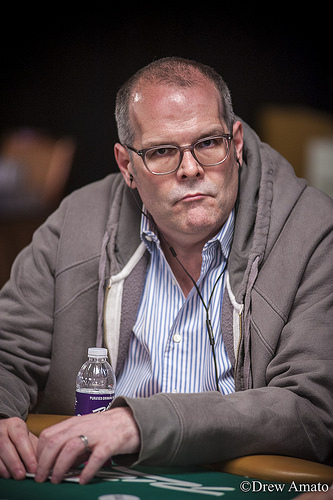 Don Cheadle, Annie Duke, Matt Damon, Ben Affleck, Brad Garrett and more. 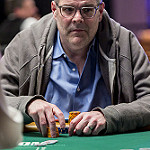 Come on out. 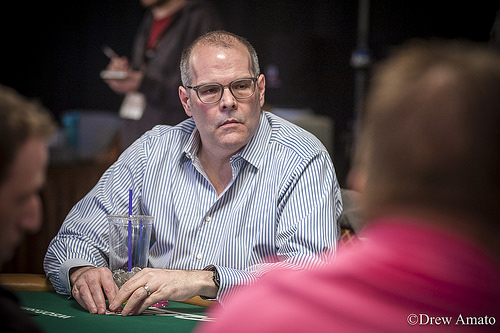 Come Watch It In Person in Rio's Amazon Room or Live On ESPN3 beginning at 12 noon PT. 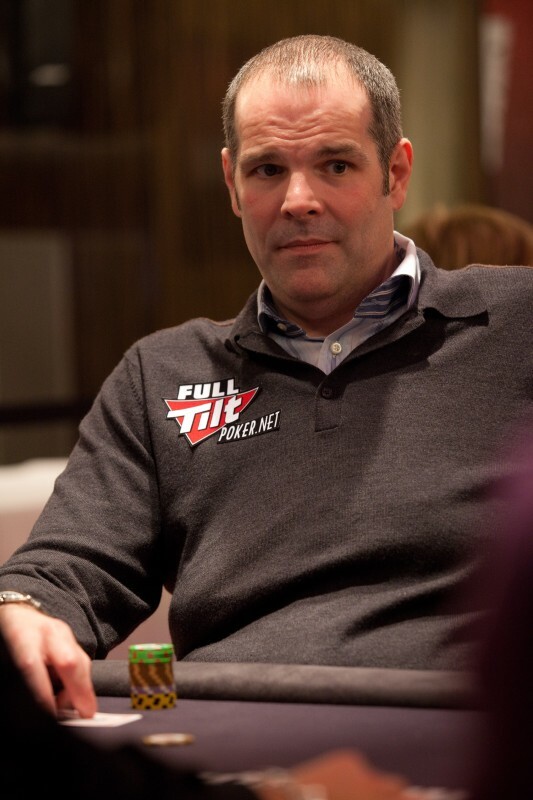 Charity and Poker, A Good Way to Keep the Poker Gods on Your Side. 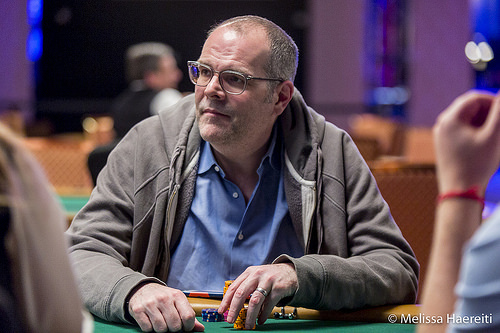 Fans Cast More Than 355,000 Votes, Phil Ivey Edges Daniel Negreanu for #1 slot. 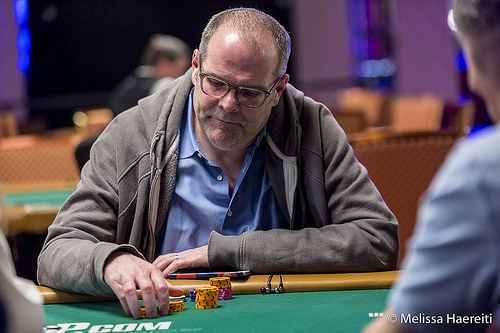 Lowball Specialist Yan Chen Captures 1st WSOP Gold Bracelet. 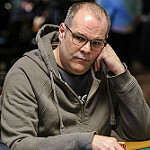 Three Ladies Finish in Top 13 Spots, a WSOP First. 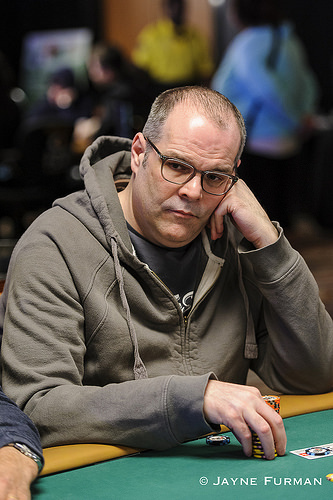 Kid Brother Knocks Out Older Brother En Route To Impressive Victory and a $1.5 million prize.